Coveted Granville Station area! Exceptionally well built 3 bedroom 1.5 bath home nested toward the back corner of the neighborhood with a fully fenced in backyard. Fresh paint, carpet, flooring, kitchen and more. HUGE upside potential in basement...some rooms have already been walled off for finishing, and other large spaces are wide open and ready for your new office/rec room/bar....you name it! 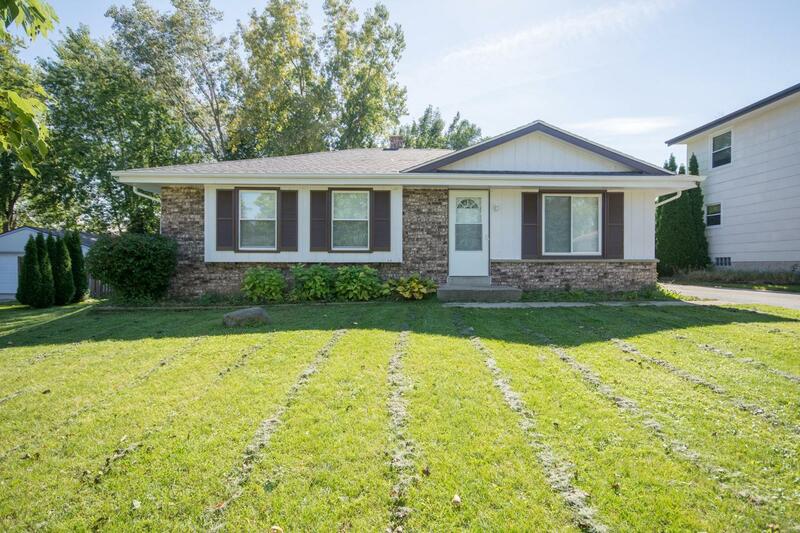 Newer roof, windows, HWH, Furnace, Kitchen, Bathroom, ETC. SOLID home in an Excellent area! See it today!